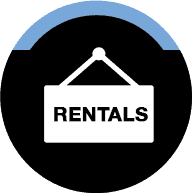 Are you in Dandenong and need to rent a photocopier? 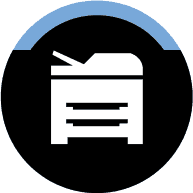 Leading Edge Copiers provide photocopier rental in Dandenong? Do you have a photocopier that is broken and needs fixing? 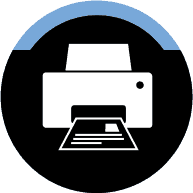 We at Leading Edge Copiers also offer Photocopier Service or Copier Repair in Dandenong. Do you need to get those documents scanned onto your computer for future use? 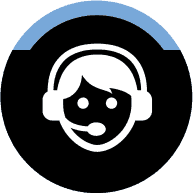 Then our Multifunction Printers in Dandenong are the best option for you. Please don’t hesitate to visit us at Leading Edge Copiers for all your office equipment needs. 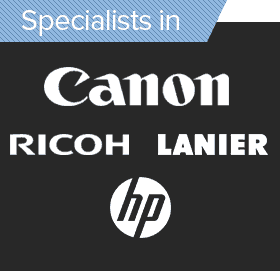 We also offer Printer rental in Dandenong.